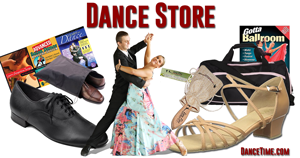 Featuring the hit music of Benny Velarde, SalsaCrazy.com takes you to the next level with it’s second DVD in their 3 volume beginner’s Learn to Salsa Dance series. 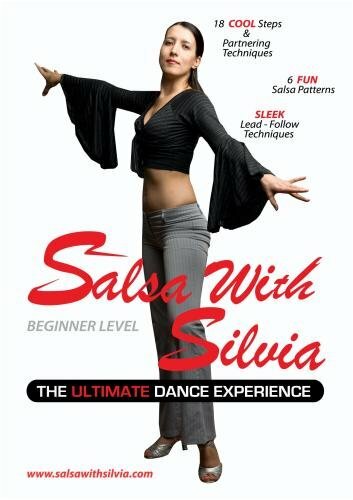 Learn the secrets of salsa dancing, with dozens of tips, patterns and variations, feature a unique picture-in-picture view, so you’re never lost! 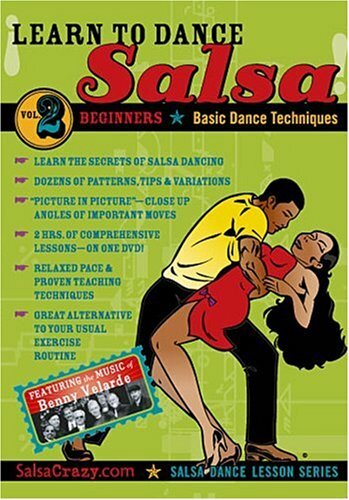 Learn to Salsa Dance, Volume 1 should precede this DVD. 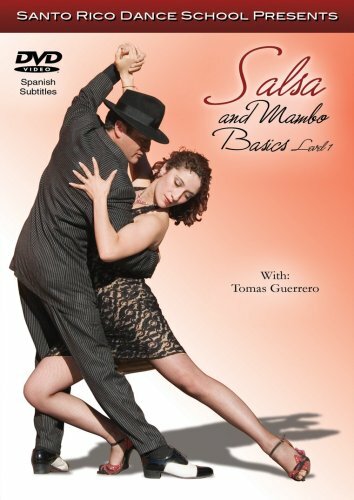 Otherwise, this DVD is best complemented by Learn to Salsa Dance, Volume 3. Want All 3 DVD’s for a Better Price? 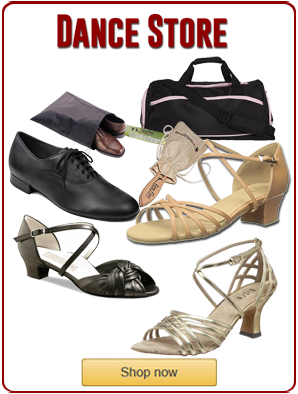 Check out our Learn to Dance Salsa 3-Pack, all available on amazon.com.